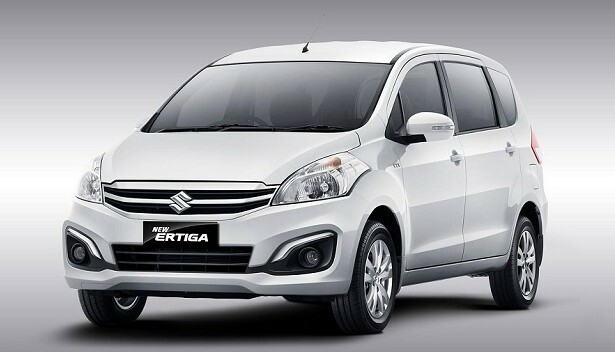 The Maruti Suzuki Ertiga Facelift will be offered with an automatic transmission. There will be the four-speed AT that is currently offered with the petrol variants of the Dzire, Ciaz and the Ritz. In addition to the AT for the petrol engines, the diesel variants will get the SHVS technology as well as the hybrid badging that comes with the addition of this technology. This facelift was shown at the 2015 Gaikando International Auto Show in Indonesia. The external changes comprise a new chrome package which includes a new three-slat grille, chrome embellishments for the fog lamp housing as well as a modified bumper. The side profile remains the same as the outgoing model while the rear has got a chrome strip above the number plate holder, rear parking sensors and a new design for the tail lamps. This will be the first car in the segment to get an automatic transmission and as per what the picture suggests, it will only be offered in the VXi variant of the MUV. However, if there is sufficient demand, we expect that they will also launch a ZXi variant in the future. 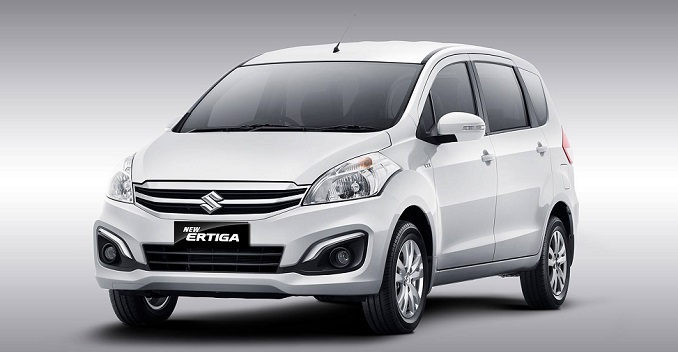 In terms of pricing, we expect a Rs 60,000 increase over the price of the standard VXi variant of the Ertiga.